What I'm buying for AW 17 | Is This Mutton? The first thing I did was an audit of my existing wardrobe. What's still good to wear? What needs to go to the charity shop? What needs to be updated? Skirts in navy and black. I always have these staples but like to get the latest cut. A tailored jacket in a dark colour. Haven't seen any I like yet. They've either been too short, or not fitted. I'll bide my time on this one. A glamorous dress for evenings out with Mr Mutton (and a Christmas party, if my new company has one!). I was very tempted by the idea of a red coat, but I wear a lot of bright pink and I don't like the two colours together. Hounds tooth, or Prince of Wales check, is a different proposition! I'm quite excited by the idea of hounds tooth because it's a long time since this was around. 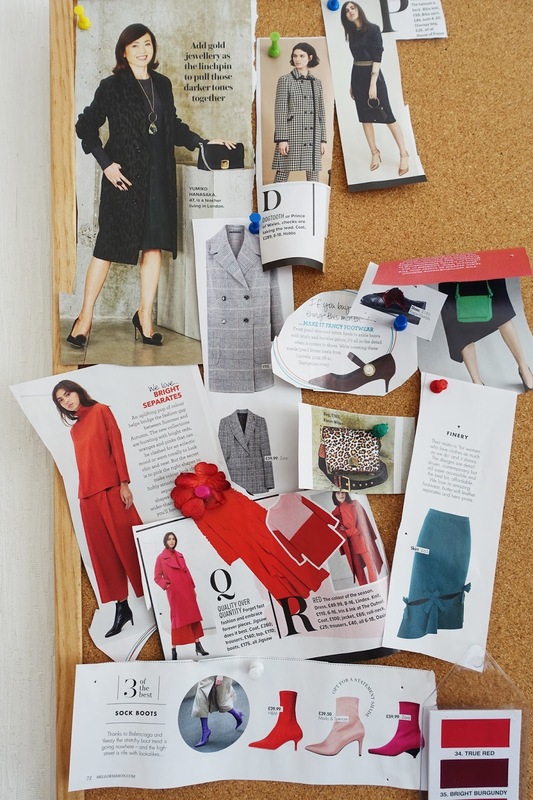 The coat on my mood board is from Hobbs and hasn't landed yet (£289). 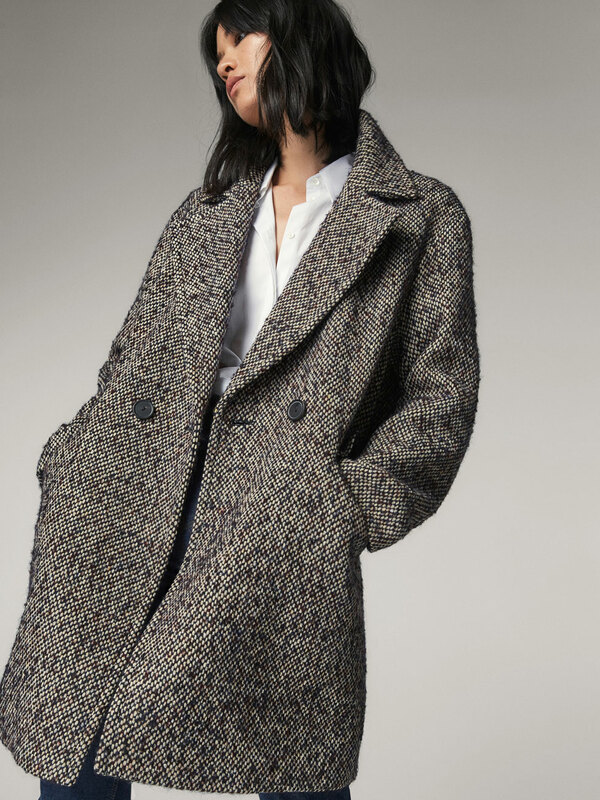 I also like this embellished wool coat, £229, from Massimo Dutti. When I buy new season clothes, I keep a look out for the colours which really suit me. These are not necessarily the on-trend colours that are flooding into the stores. 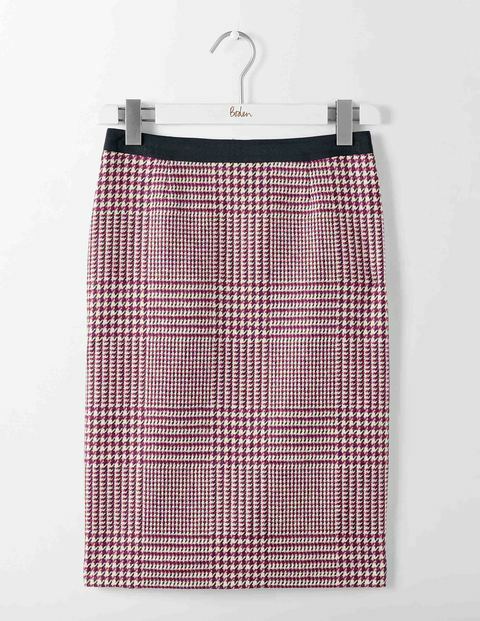 Boden is a really good place to find lots of colours, and I've ordered this British tweed pencil skirt in on-trend Prince of Wales check (£90) to go with the pink Bernadette jumper (£65). I'll also be looking at the new arrivals from Kettlewell to find silky polo necks and scarves. I find silk shirts invaluable for wearing under a blazer of jacket, or with jeans. They need to be good quality with no gaping between the buttons or wrongly shaped shoulders. 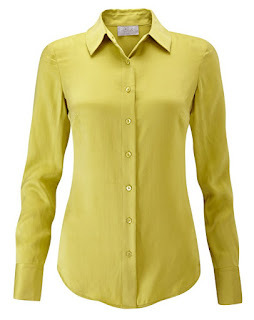 I find Pure Collection great for silk blouses. I like skirts to have a bit of a shape, so either a pencil or a fluted or asymmetrical bottom. AW17 looks to have some great selections. 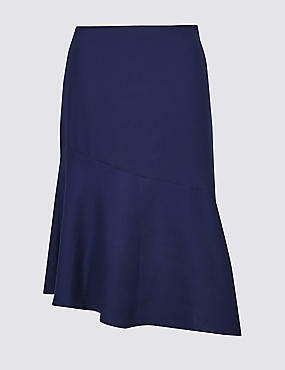 I've already bought this black trumpet hem skirt from Jane Norman, £25. Accessories used to be a bit of an after thought for me. It was only when I started Is This Mutton? in earnest that I realised I needed more bags, belts and jewellery. 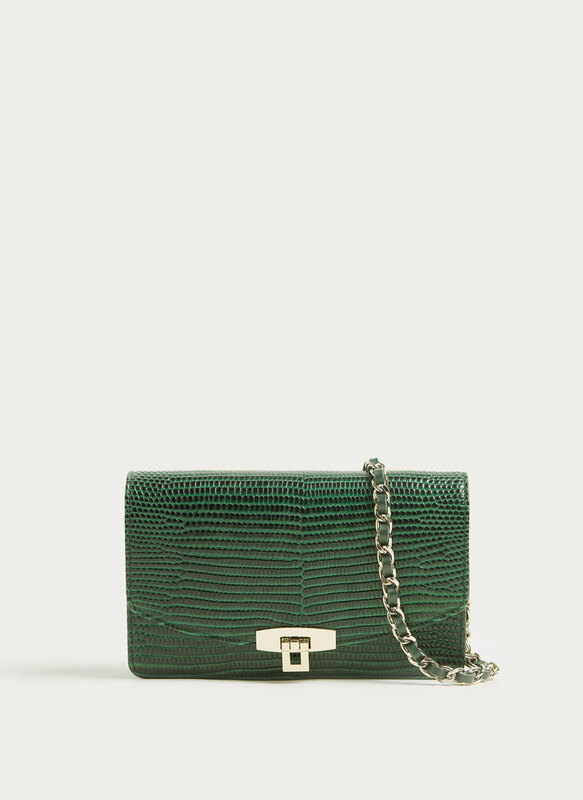 For AW17 I've identified a need for handbags in green and red. This cross-body leather bag from Uterque comes in both colours, plus three others. 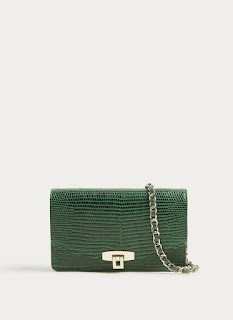 I love the embossed faux alligator skin finish. I'd like a wide waist belt in black, as cinching my waist over a cropped cardigan makes me look slimmer (we learn all the tricks, girls). For jewellery, I'm waiting for more AW arrivals at places like Topshop and Asos before I make any decisions. Cheap costume jewellery is a great way to update a look and put a new spin on last season's clothes. I've been buying a few hats. The Next sale brought me fedora type hats in burgundy and navy. I'm on the look out for a killer red hat. Etsy is a great place to look. Here's the thing. I have to choose my footwear carefully now, because in the last year my feet have grown wider and I have a tailor's bunion on the right foot, so I can no longer wear pointed styles. I don't like heels to be too high either. 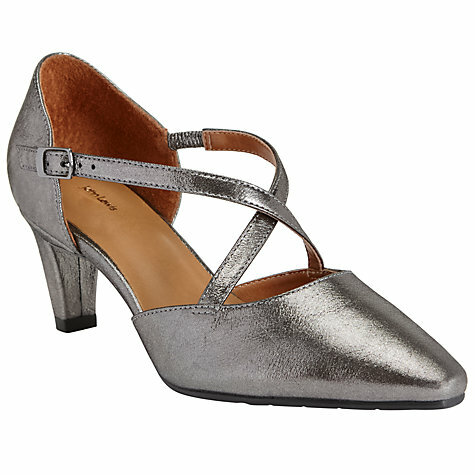 The best shoes for me are Mary Janes, heeled brogues or T-bars. Heeled brogues don't seem to be in fashion in AW17, but I didn't let that deter me. I found a US retro site, Modcloth.com, that has an abundance of the styles I love, and in GREEN, swoon. 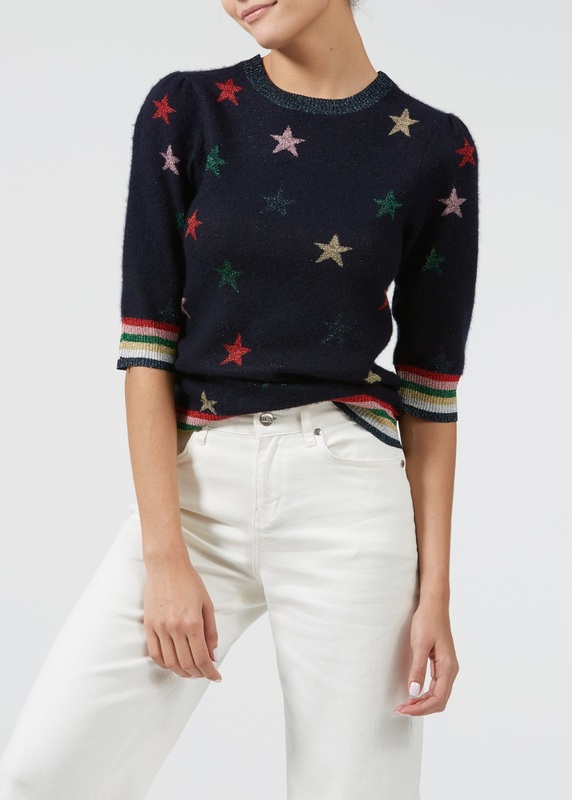 I like to buy a stand-out cashmere jumper and I'm drawn to this On Stage rainbox luxe knit from Donna Ida, £250. I've always wanted a Katya Wildman Bombshell dress. They are cut very cleverly with shirring at the waist to give you a hour glass figure. 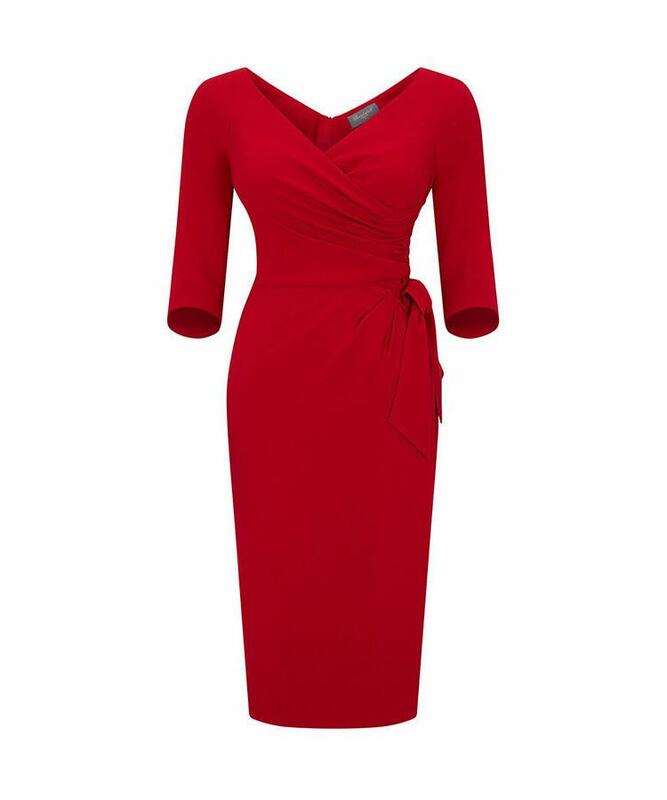 I have ordered the red crepe three-quarter sleeve dress, £199, as my "congratulations" present to myself! I won't be wearing it on Mr Mutton's birthday when we go to see Mickey Flanagan (! ), but I'll wear it for mine in November when we go to Scott's. 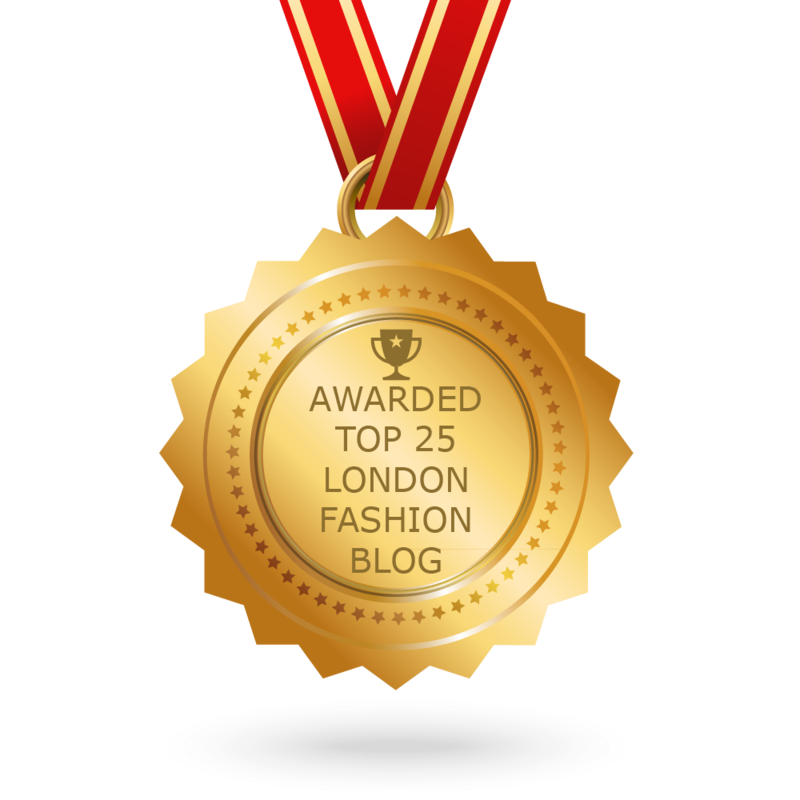 Sharing this post with Wordless Wednesday at Claire Justine, Top of the World Style at High Latitude Style and Dawn Lucy at Fashion Should be Fun. Have you bought anything yet for AW17? I haven't seen the Mary Janes in Tesco but want a navy pair. We have a big Tesco but somehow the clothes section is v small. May have better luck this week down in Plymouth. 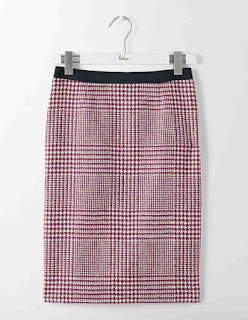 I just love that pink tweed Boden skirt - it's stunning. You'll look great in that. Also really like the coat. Apparently trench coats/macs are the next thing, worn long, which I'll go for. I am very pleased with the tweed skirt, will go with a lot of things! I bought a trench last year and hardly wear it, so I'm going to resurrect that. Thanks for the visit Penny! Congratulations on the new job. 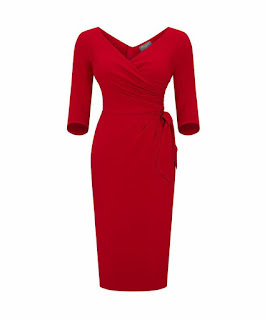 That bombshell is going to look gorgeous on you, accentuating your curves. So, a November birthday ... Scorpio? I am. X. Yes a Scorpio! I used to be into astrology back in the day but never look at it these days, although my mum does! Oh, and congratulations on the new job! I probably won't be so organised when I get back to work Anna, have had a lot of time for what my husband calls "fannying about on the computer" ! The Boden sweater is lovely and I will be photographing it soon! gail - you write really, really, really beautifully. 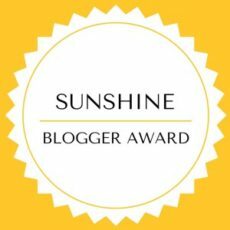 i feel like i'm reading a magazine on this blog post, and that's a real talent! i'm going to see micky flanagan this year too! so excited. We'll have to share notes regarding Mickey....we're going on my husband's birthday. Thanks for your kind words re my writing! Means a lot. You have the BEST taste! 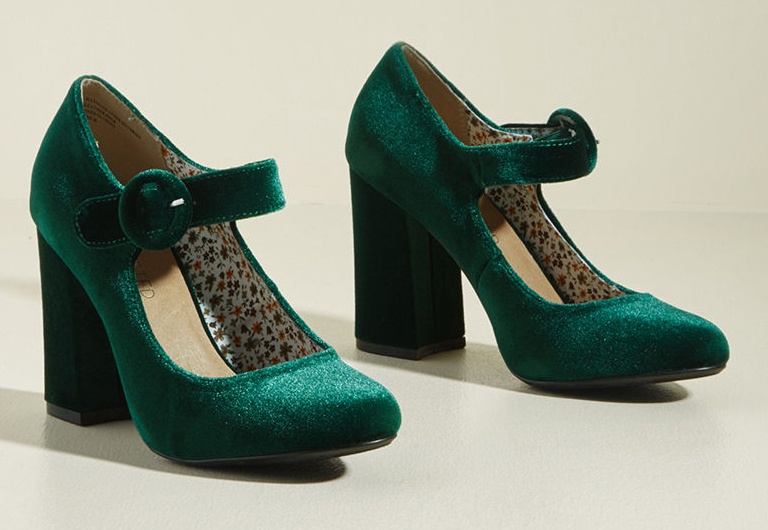 Swooning over those velvet green shoes!! Congrats my love! Aw thanks Andrea! I can sniff out green like a bloodhound. Finery is a fairly new one to me but looking at their site they have a lot of cool stuff at good prices! Ooooh! That bombshell dress is going to be AMAZING on you! Congrats on the new job! That must be exciting. As usual thrifting is what decides what I'll be wearing and lately it has been abundant in choices. Loads of great lined leather and I picked up yet another fab houndstooth pencil skirt from the 1960's. I have a weakness for those. The new ones aren't as well made as vintage and often aren't even lined. 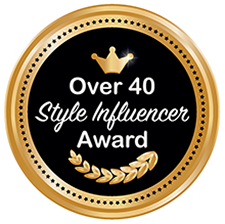 Regarding your comment on my blog I do find vintage skirts and blouses in all sizes. I've had luck with getting some very large sizes too but I find that getting a nice 1950's dress in a medium or size 10 here is a bit more difficult. Would you do my AW shopping for me? You find the best pieces. And these are all so YOU! Perfectly, precisely you. The asymmetrical skirt! Those green shoes. 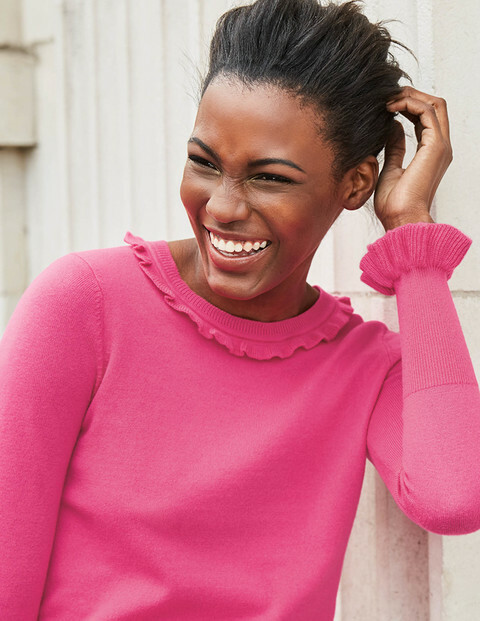 The vintage feel of the plaid skirt and hot pink 'jumper'. Can't wait to see you in that sweater. I am thinking congratulations are in order...you got the job you applied for!? Yay, YOU!! I started back to work as a substitute librarian yesterday and was offered the job where I am subbing today! Guess the principal liked my work. Would like to get the position to afford a great Christmas for my family. So pleased you've got some subbing work Leslie, your excitement is palpable! I did get the job I applied for - just waiting to know the start date. Very exciting!